Rear Angel GT A Spec removal.......ideas? 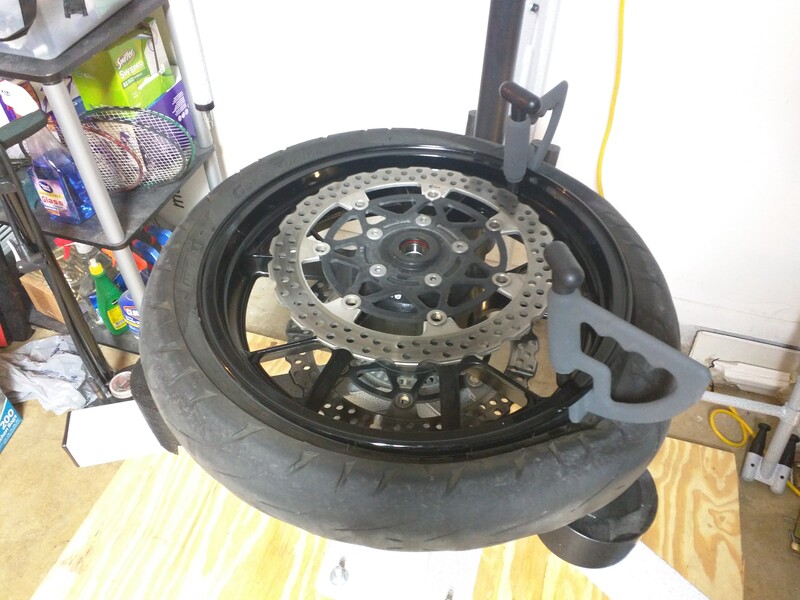 I have the rear tire half way off with the no mar changer. However....Maybe i need some pushups or something, but I can not get it up over the bar/tool to remove it. 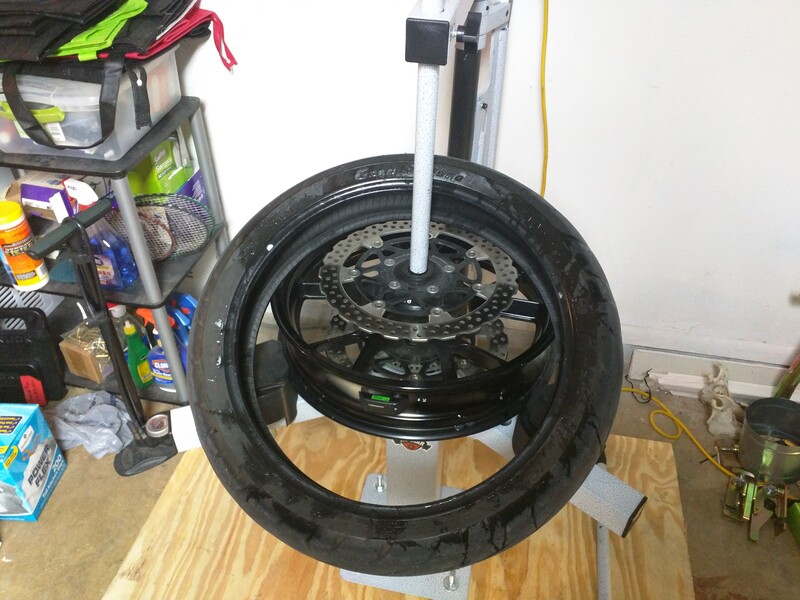 I've removed sport bike tires like this off 17 inch wheels with tire-irons but I can NOT get the no mar tire bar to grab the edge of the tire. In the above video, I am at 6:11 in the process. But, I can NOT get that tool to grab the tire edge no matter how much I lift it. You see how much light you can see on that tire in that video when the camera moves at 6:16, I don't have that kind of room. Re: Rear Amgel GT A Spec removal.......ideas? I did not have the tip of the tool in far enough to grab the edge of the tire. I Pushed it in just a little further and I grabbed the edge and got it done. Yep, and always be sure the far side is in the valley of the rim. Nothing works if it is not. I was watching this as closely as I could. My mistake was keeping the notch of the tip in the edge of the rim. There was no way to lift the tire since it was already as far as it would go. Then I realized after watching the video that the man in the video actually had the tip about half way up the black part. Then, it hooked the edge. ....I watched a GIRL do this in their other video and I said to myself....boy either I'm a big WIMP or I'm doing it wrong!. Tomorrow, I install the new one and I will assume I wont have much trouble. I DID however order two of thei XTRA HAND clamps. I had the yellow thing on it, and I still needed to dig up a C-Clamp and squeeze the tire a bit in order to get the tire off the first part. Once I clamped it a bit, it came up and over the edge of the rim. First time I've removed a tire without the use of tire-irons, and a second person. I'm very happy. I don't know. The hardest part for me was the last 6 inches of the second bead install. I had to extend my bar and get where I could push with my back against a wall before it popped on. I was worried the rubber would rip from the bead. I have given up on using GT or A spec tires because they are too hard to mount. I have managed to do 3 or 4 but each time I was afraid something or someone would get hurt. I noticed when I used the correct techniques the rear a spec came off without much effort on the nomar. Two people worked best on my A spec tires. Even with a No Mar they were stiff to pry on. Having an extra heavy hand or two made it much easier. I have the yellow thing, and two hand clamps. Which ends up being THREE hands. I wont lie and say it was EASY. But I got it. I think next time I'll have a better plan of attack and it wont take as long. I started in the wrong section of the tire and had to release it and turn the tire once. But I got it done without help and a single yellow-thing from nomar. 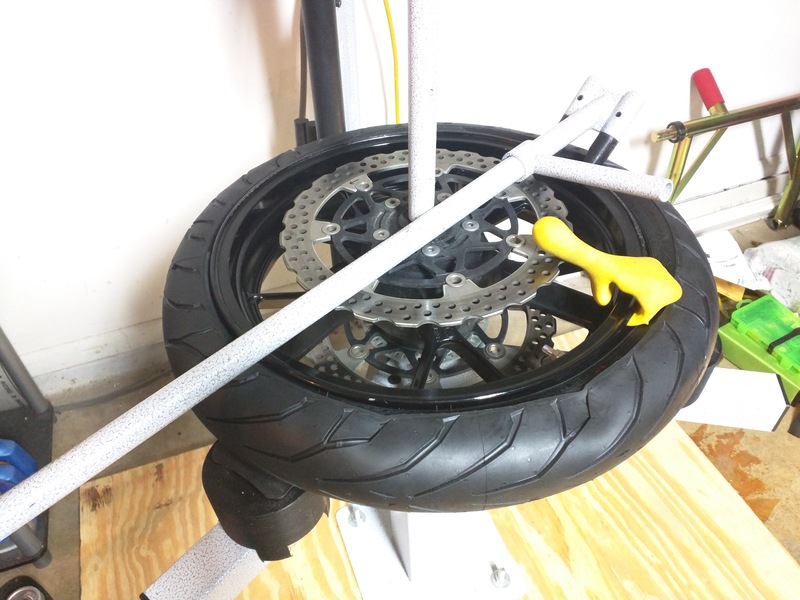 I found on the GT with this technique and no tire irons that lube is the key, even when you put the tire over the rim on the first side. Yep. Lots of lube gets tires on and off much easier. 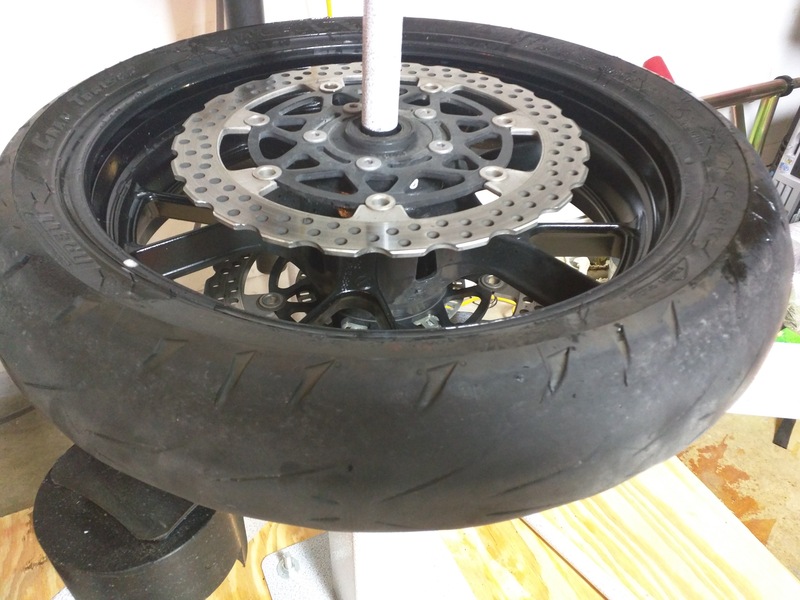 Have you watched the video of a Goldwing tire change with the No-Mar? That thing is a beast and you have to use tire irons, too. Yeah. I Did. Special rim clamps, too. Glad I dont have a goldwing. 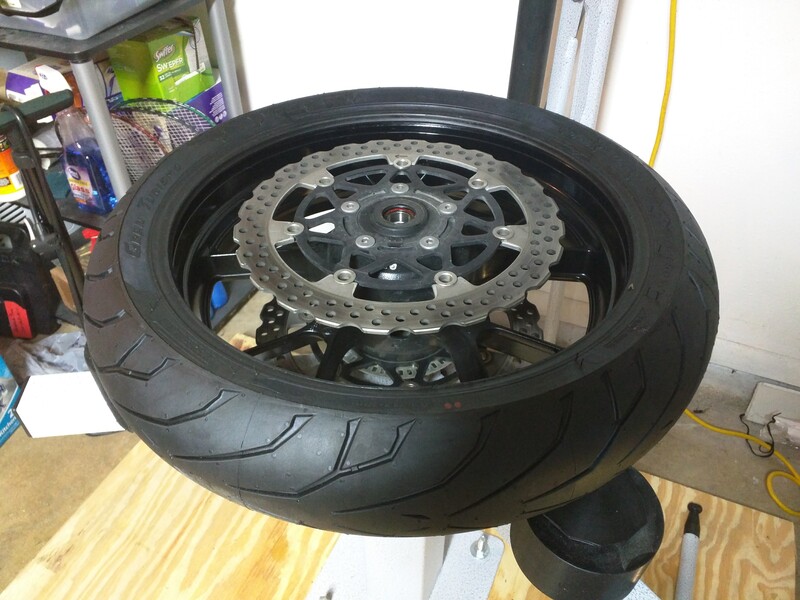 Will see how it goes on the front tire next. But these A spec tires are pretty stiff puppies. I was afraid to use TOO much lube, so I probably didnt use as much as I should. I used a harbor freight changer and tire irons. So this is new. I didnt have an A spec front last time. Didnt know there was for front. So this time I'll be curious how they last and will keep other set for comparison when time to remove. I have that to but I am not heavy enough alone or strong enough to push or pry the last bit down. Big friends are a plus. I hear ya. I had to jump on the tire to push it over the rim. But I still think its because I Didnt use enough lube on the rim. Re: Rear Angel GT A Spec removal.......ideas? So the front tire went on a couple days ago. Just now getting to a follow up post. The front actually went on easier than the rear. A spec as well. I think a lot had to do with better technique and the hand clamps and I put more of the lube on the tire edge. A few stills. No help, no tire irons. Just the clamps and yellow thing. It took longer to put all the bolts, calipers fender axle, torque, jump up and down on it, pinch clamps. than it did to remove/mount the tire. It really works well. As well as using it on the right surface for install. The funny part is, about the whole process of changing my tires by myself this time, I was under the false impression that applying FRONT brake pedal activated the rear caliper in linked braking on my C14. 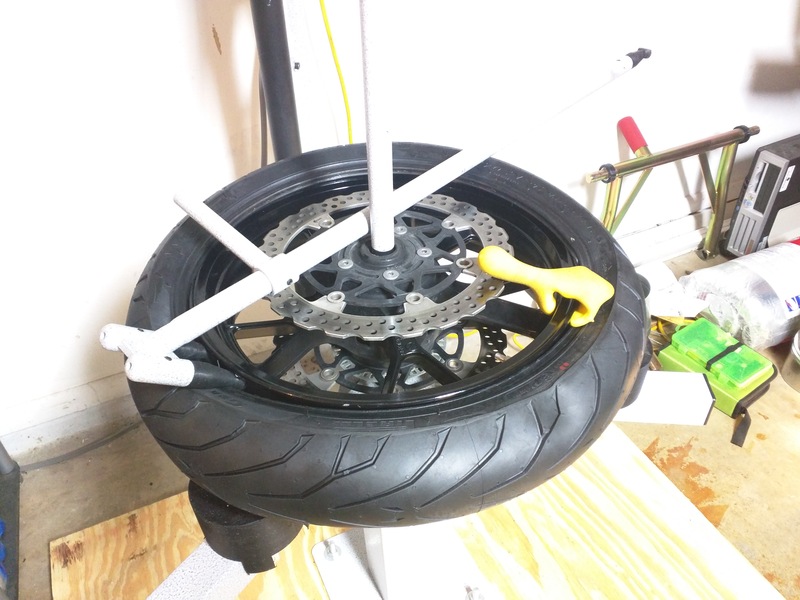 I read in the book where it said when doing the rear tire to zip tie the front brake while removing the rear wheel. I though, well how the hell do I get the caliper off if its squeezing the disc. 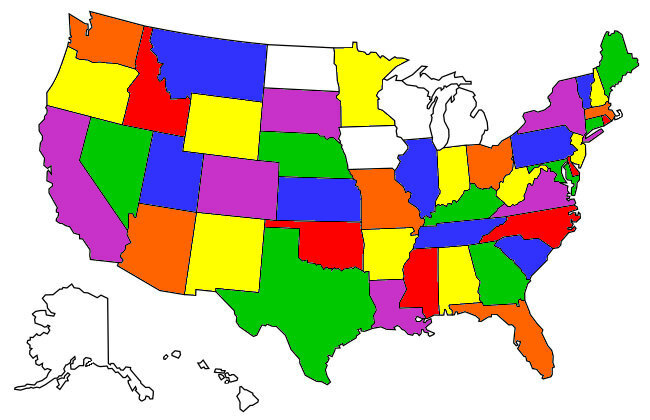 Too many deployments to count. SUBPAC & SUBLANT. This lube advice is better late than never I would think. I use liberal amounts of Goop on the rim and tire. You can get a tub of it at Advanced Auto. Don't be shy with it. Just remember to wipe your hands and tools down before you start. Submarines Once! Submarines Twice! Holy jumping . . . <edit> ! A Sport Bike With Bags. Yeah I've used a mild soap too that worked. Whatever nomar is using in their cans of lube is pretty well done. I'll likely keep buying it from them as It will likely last a while.
" An APEX is a Terrible thing to Waste!!" LOL The Tire Lube from No-Mar can also double as a hand cleaner and the yellow thing as a weapon. JTX, that changer will work MUCH better if it's bolted to the concrete floor. You'll even find it takes less effort too. I was skeptical when i tried this idea but it worked perfect. The only reason i had trouble was technique and not enough lube.... It moves only very slightly. Though i will admit there would be a little more torque available if it was bolted. For now I'm going to try it this way and if it becomes an issue i will bolt it. Problem is my two stall garage is on the small side. 1960s era house. If I hard mount it, It will be in the way for other tasks and I would have to un-bolt it and then cover up the studs. It will be a hassle. I won't put studs in the floor where vehicle tires will be. Page created in 0.698 seconds with 26 queries.